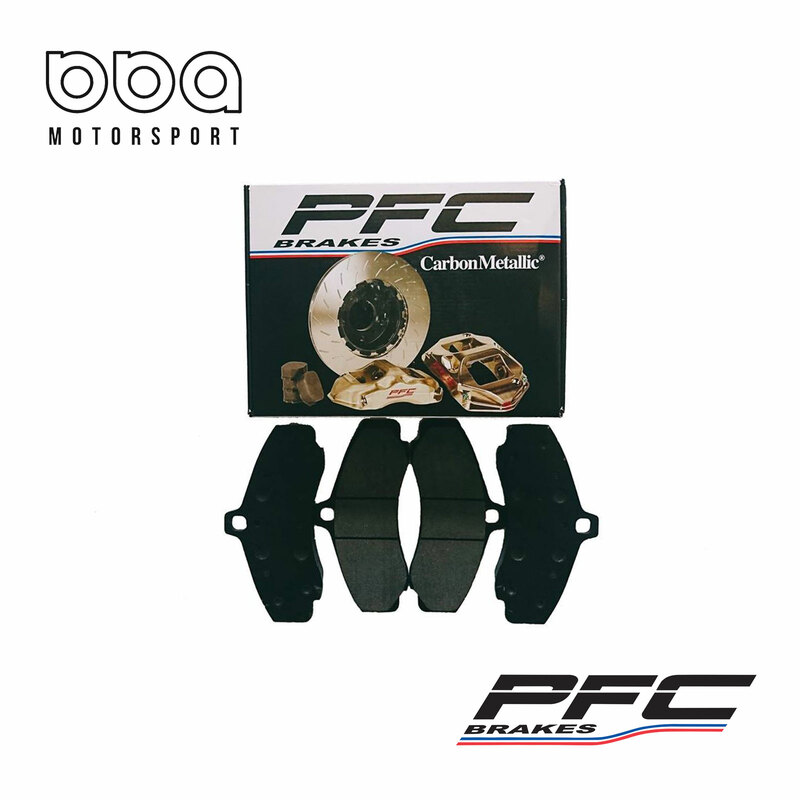 The ➣08 composites are one of the latest products of PFC and are immediately favored in endurance races and GT racing because of their outstanding performance in the initial occlusion application. 08 with the temperature rise will have excellent release and adjustment characteristics. Very low wear, similar to 01. Despite its considerable performance, 08 has a minimum wear rate and high compatibility for all PFC compounds, and 08 has a higher occlusal force than other competitors. ➣11 Composites to make the film is a new generation of acceleration and mid-range braking, both with excellent disc braking function. Improved by 01 compounds to improve occlusal force and release characteristics. It is very smooth and can reduce wheel deadlocks when stopped. Typical applications: Racing sites that use ABS systems. 11 can perform well at low speeds and at high speeds. The 11 function is comparable to that of the PFC legend 01 compound. The ➣13 complex is a new generation of products that enhance occlusal, braking characteristics and achieve excellent control. Ultra smooth, suitable for high grip or pressure of the track. 13 has a great combination of high occlusal force and limit control. Typical applications: Suitable for linear acceleration and intense driving applications. 13 wear is comparable to the legendary 01 compound of PFC, and can perform well even at high temperatures. Attention, please! The use of iron powder remover is strictly prohibited, which will cause abnormal wear and tear of the film, if you want to clean the aluminum ring, please also be careful not to spray on the disc.